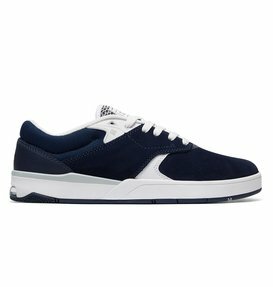 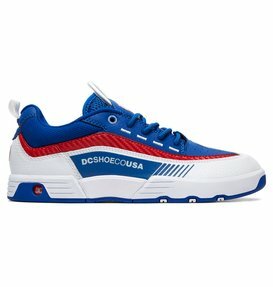 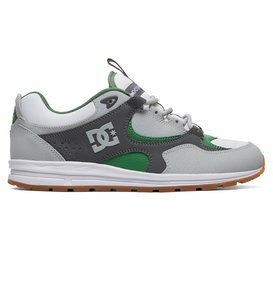 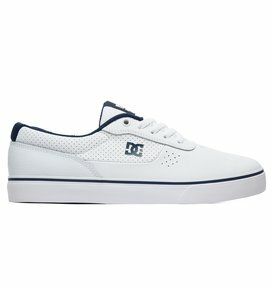 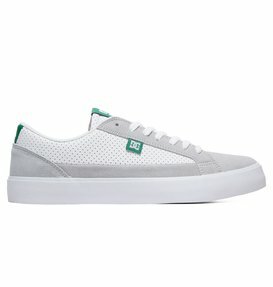 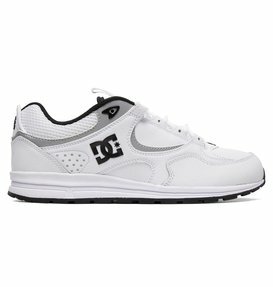 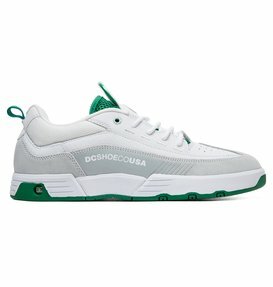 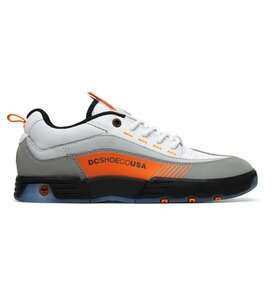 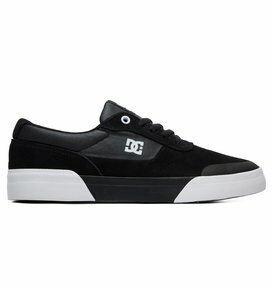 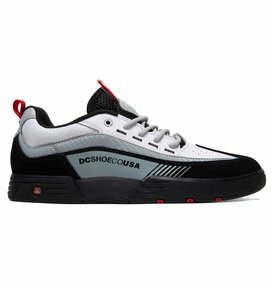 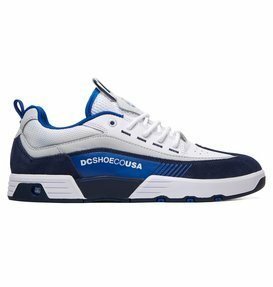 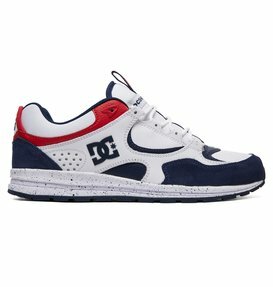 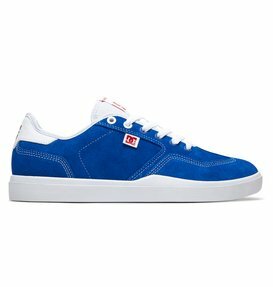 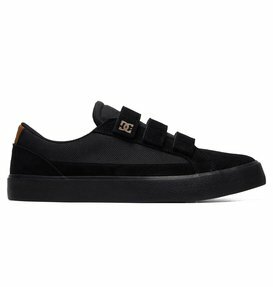 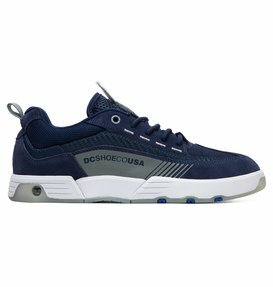 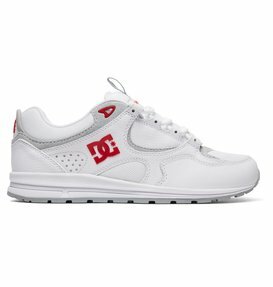 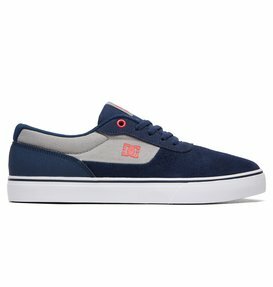 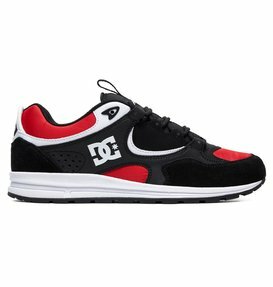 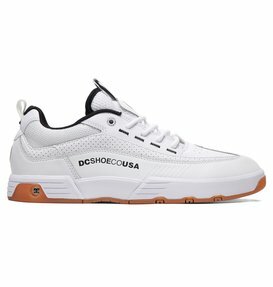 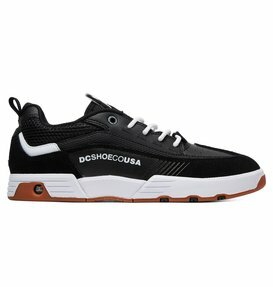 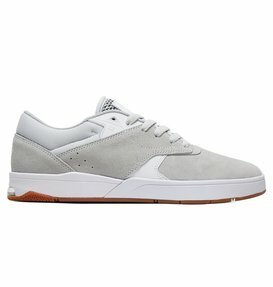 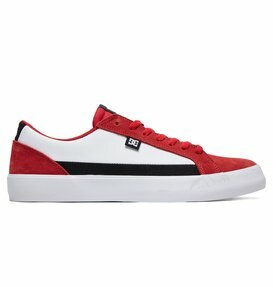 Men's skate shoes are the foundation of the DC Shoes brand. 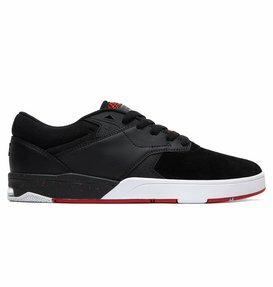 We continue to pave the way for skate shoes technology so you can perform at your best. 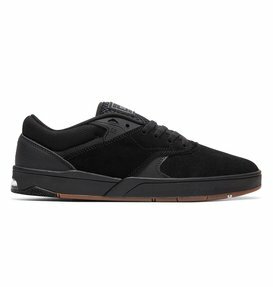 We know that you are constantly evolving your skills and testing new limits and we strongly believe that your skate shoes should be just as innovative. 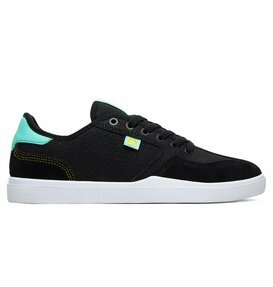 Being comfortable in your own stride means being able to focus more on new challenges that lie ahead and we aim to make stepping out of your comfort zone a bit easier with each of our skate shoe designs. 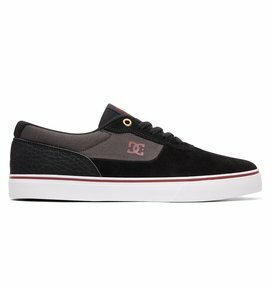 Whatever your skateboarding style is, we've got a pair of DC Shoes men's skate shoes to keep your skills on point. The variety our skate shoes collection has to offer makes it easy to find a pair that represents your look and keeps you protected. 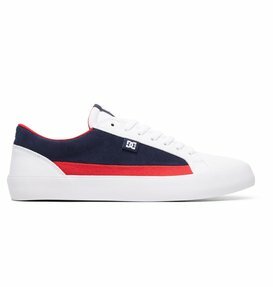 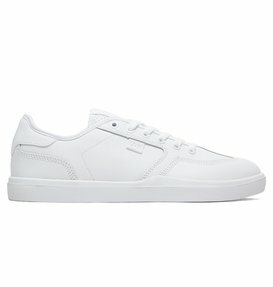 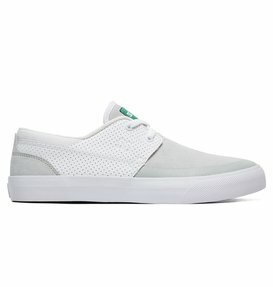 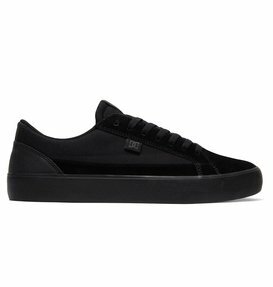 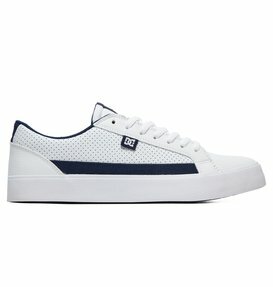 If you like to keep things low profile, a pair of our low top skate shoes will be a perfect fit. 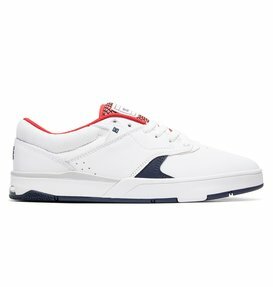 These shoes are designed to seamlessly fuse boardfeel with impact protection all in a sleek, low profile silhouette. 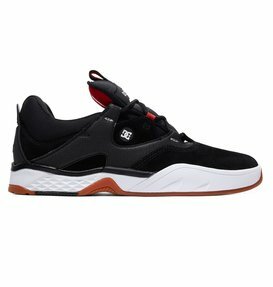 If you like a louder style or just need some extra ankle support, a pair of our men's high top skate shoes should be at the top of your list. 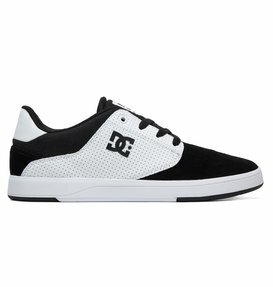 If you're a fan of the classics, you can't go wrong with one of our twists on the iconic DC Shoes mid top skate shoe. DC Shoes men's skate shoes are all about casual comfort and skate functionality. 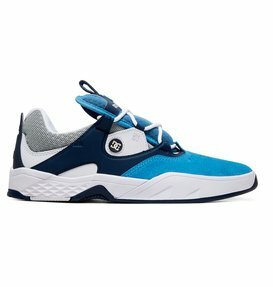 Our designs are constantly pushing the boundaries for technical functions that will keep you protected and performing at your best. If you're in the park or testing some new territory in the street our vulcanized sole design will continue cushion the impact as you continue to push your limits. Durability is another feature DC Shoes takes seriously when it comes to our skate shoes for men. Avoid burning a hole in your shoes as you burn through repetitions of your favorite tricks; give your shoes some extra life by choosing one of our skate shoes styles that features a rubber toe cap. For days when you plan to give your shoes a beating, keep them looking good as new by choosing a pair with an abrasion resistant sticky rubber outsole. 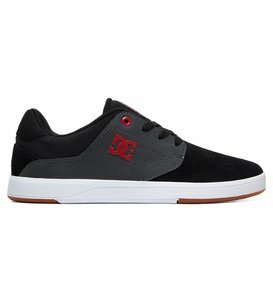 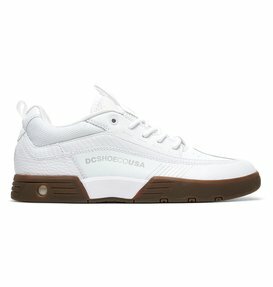 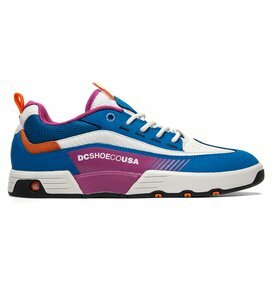 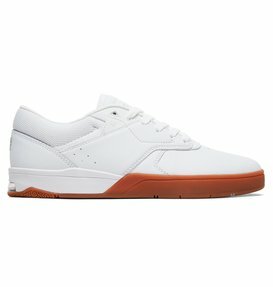 Choosing the right skate shoes is largely based on personal preference. 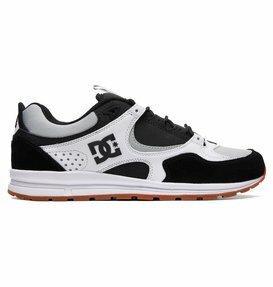 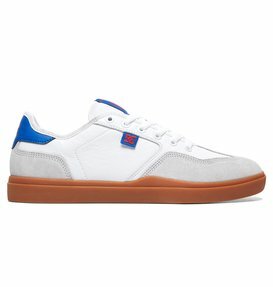 We can talk all day about the technical benefits of DC Shoes men's skate shoes, but it might not matter much if you don't like how they look. 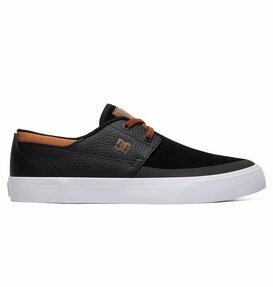 That's why we've designed a range of skate shoes for men that offers variety in fabrics and designs, so you can look as sharp as your best skills. 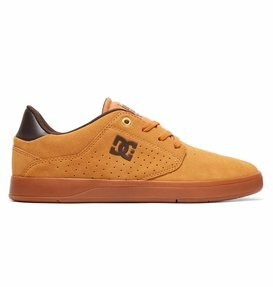 DC Shoes is constantly inspired by the skater community and as a result, does a lot of collaborations on skate shoe designs with athletes. 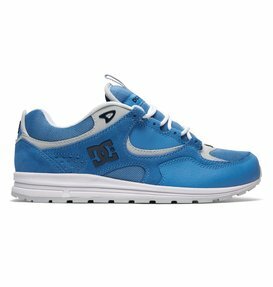 We enjoy seeing their style preferences come to life in various materials and colors. 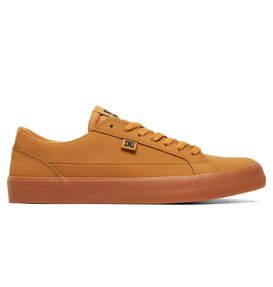 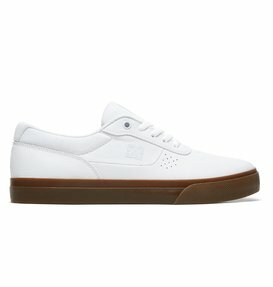 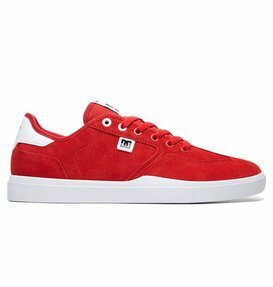 Some of our signature designs include leather skate shoes, suede skate shoes and of course, the classic canvas skate shoes. 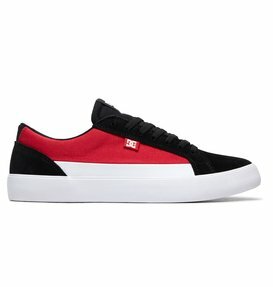 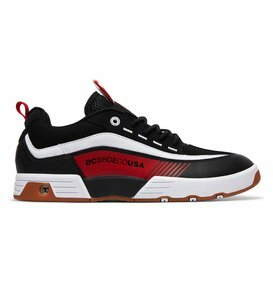 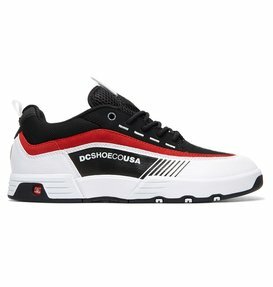 You can never go wrong with a simple pair of black skate shoes, but for days when you're looking to pop your style off the pavement, throw on a pair of our red skate shoes or other color combinations we have to choose from. Don’t waste one more minute stuck in anything less than the quality of comfort that DC Shoes provides. Step up your skateboarding swagger and shop online today to buy your favorite DC Shoes men's skate shoes today. 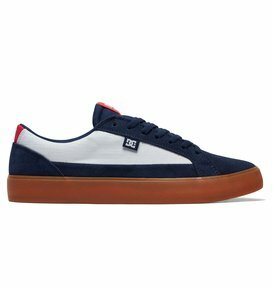 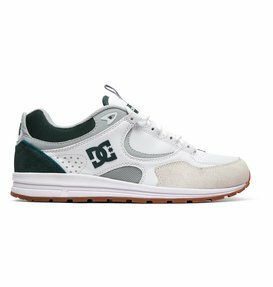 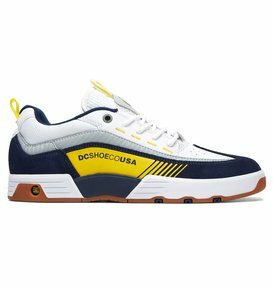 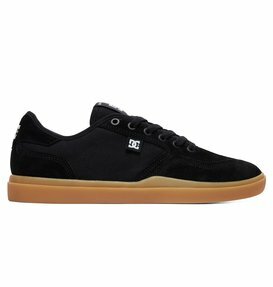 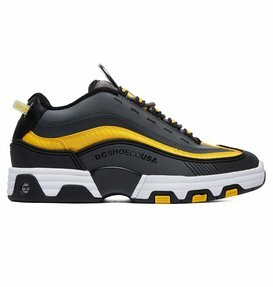 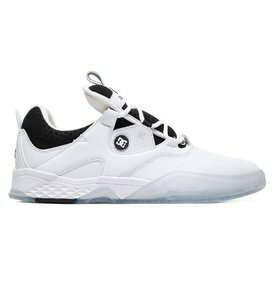 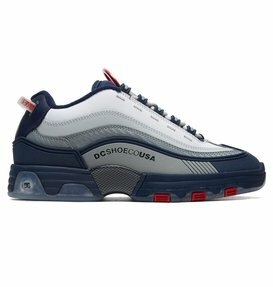 DC Shoes’ convenient online store and top level customer service make it easier than ever to get the skate shoes you want without the hassle so you can get back to doing the things you love.